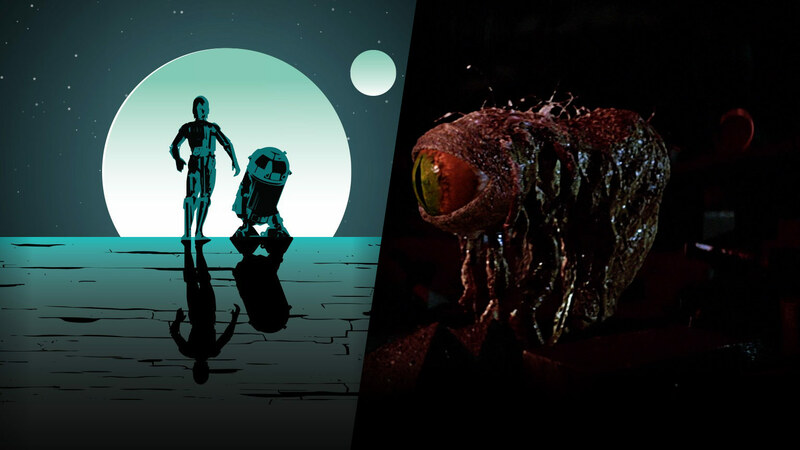 StarWars.com talks with the writer of “The Baptist,” a short story about our favorite trash-compactor creature. 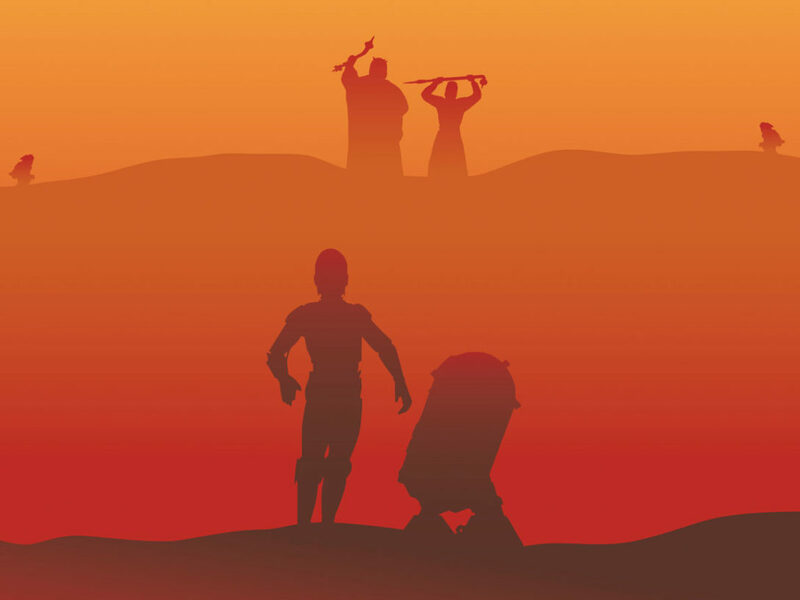 This article is the second installment in a special 3-part author interview series in honor of Star Wars Reads and last week’s release of the landmark Star Wars anthology, From a Certain Point of View. 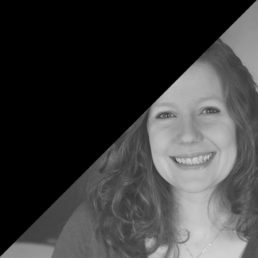 In case you missed it, be sure to read our interview with Meg Cabot. There’s something alive in here! The captive beasts of the Star Wars galaxy are a mysterious lot, a weirdly wonderful menagerie of creatures who are misunderstood, marginalized, and regarded as monsters. But Nnedi Okorafor is about to change that, at least for one infamous garbage dweller. Okorafor has earned international acclaim as an award-winning novelist melding African culture with elements of science fiction, fantasy, and magical realism. 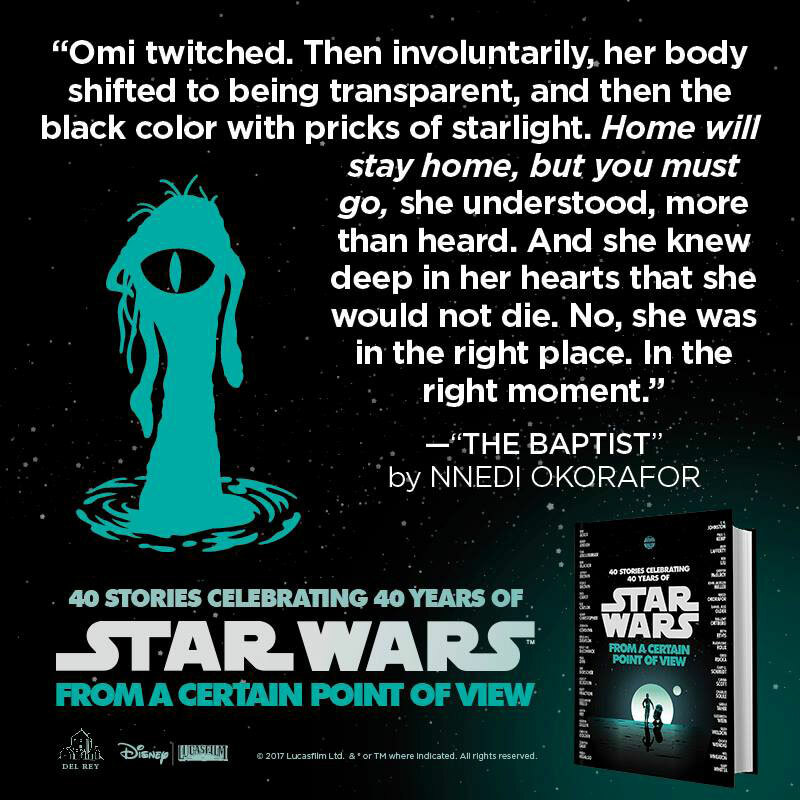 Now as part of the all-star list of authors in the new From a Certain Point of View anthology, Okorafor takes us into the garbage chute in “The Baptist,” lending her stunning imagination and elegant storytelling to bring a sense of dignity and depth to an unlikely hero — the creature from the trash compactor. StarWars.com: Your tale of Omi, the dianoga, is quite haunting. Beyond the trash compactor scene in A New Hope, how much source material were you trying to work with? Nnedi Okorafor: I used a lot of source material just to gain a sense of place. Aside from the films, I started with rereading my copy of the vintage Star Wars: From the Adventures of Luke Skywalker and my copy of The Wildlife of Star Wars, both of which I’ve owned for many years. Then I branched out to my copy of the Ultimate Star Wars and some of the official online sources. StarWars.com: Did you choose the name for the character and, if so, does it have a particular meaning? Nnedi Okorafor: I chose Omi’s name. It means “water” in Yoruba. 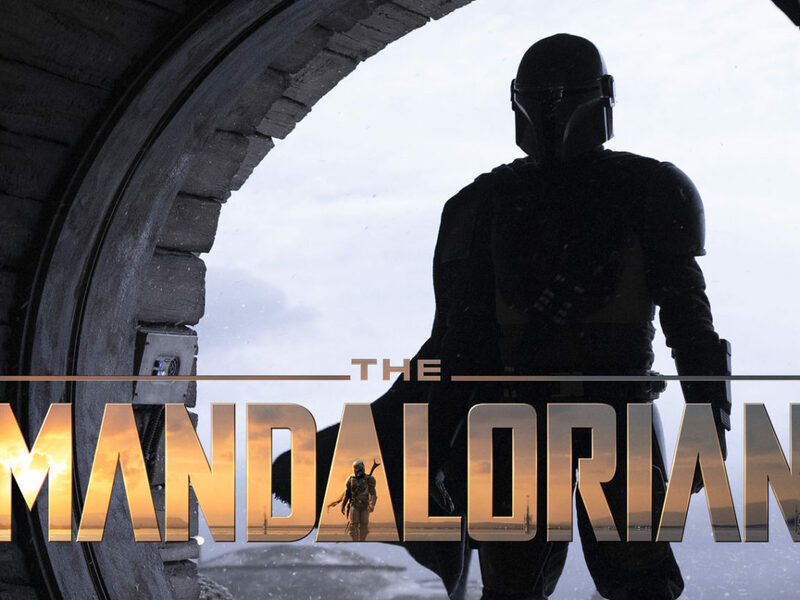 StarWars.com: Can you talk about your approach to this story? When you sat down to write “The Baptist,” what were your intentions? Nnedi Okorafor: I knew I wanted to get really close to Omi. I wanted this to be her part of the story. The Star Wars series tends to focus on human or humanoid characters. At times, this feels limiting to me, the series being set in such a vast universe. There are all these other people we meet or see along the way and I’m always wondering about their stories. So I knew I wanted to tell this creature’s story in a way that showed her life as being just as spectacular as the human and humanoid characters of Star Wars. 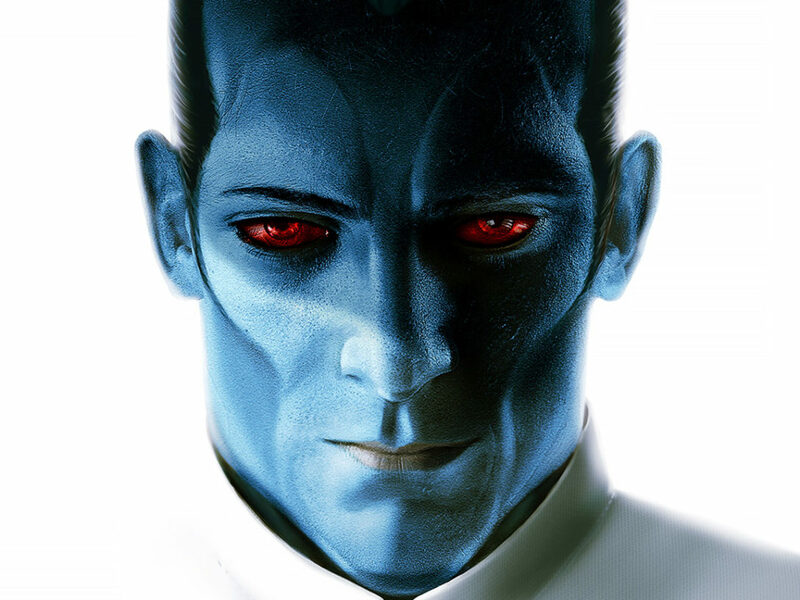 StarWars.com: You’ve imbued Omi with such an ethereal presence and a sharp intellect. 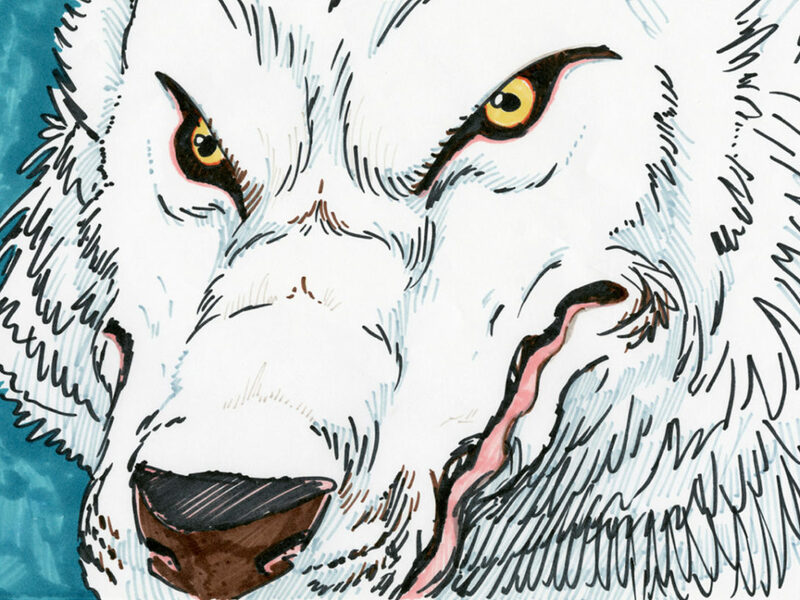 Were there any real-world creatures or stories that inspired your characterization? Nnedi Okorafor: Oh, certainly. I love cephalopods, in general. But when I wrote Omi, I was thinking about octopuses. I was thinking about their intelligence and how it evolved from a different line than the intelligence of human beings and how that makes them so alien to us (pun not intended, but I’ll happily own it). 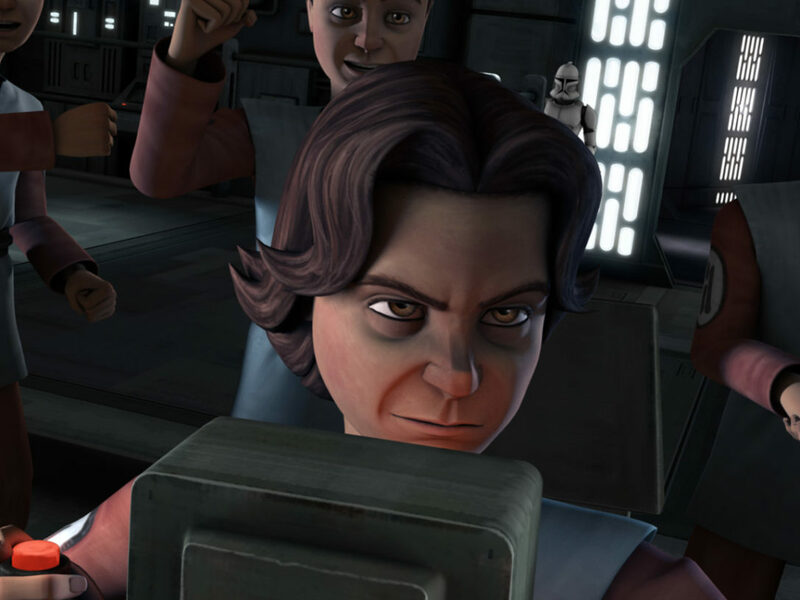 StarWars.com: You explain why Omi kept pulling Luke into the water. She feels a sort of kinship with him in your story. Can you talk about why you made that specific decision in the writing? 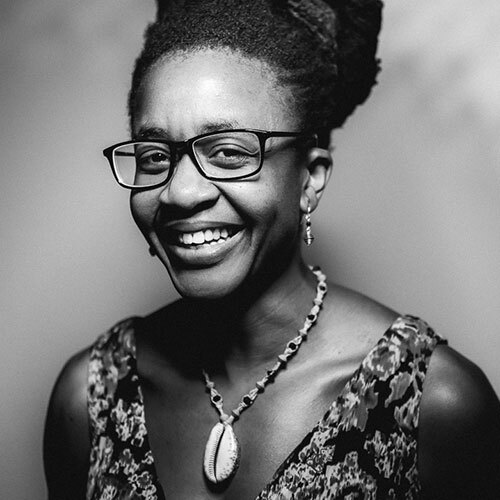 Nnedi Okorafor: It just made sense. It was right there in the story. The idea merely needed to be brought to the surface. Okay, these puns are just happening, I’m not doing them on purpose. StarWars.com: You’re known for weaving African culture into creative elements in your work. Did that play a role in this story? And if so, what elements were you playing with this time? Nnedi Okorafor: Well, it certainly played a role in her name, it being a Yoruba word. If there is any other African influence it’s within the DNA of the story, not so obvious. StarWars.com: You’ve written several other African-based science fiction, fantasy and magical realism stories for children and adults. 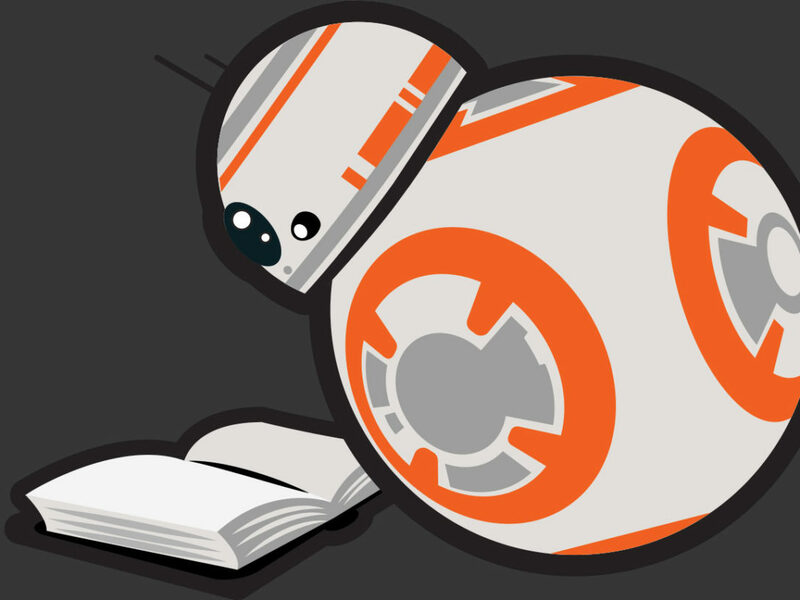 How has the experience of writing for an established universe like Star Wars differed from writing your own stories? Nnedi Okorafor: It wasn’t as restrictive as I’d have imagined. I felt like I’d simply suited up and traveled to another universe and when there, simply done what I do. It felt unforced and real. Some of this also might have to do with the fact that Star Wars is a part of my creative DNA. I’ve loved the series, worlds, characters, general aura since I was little. 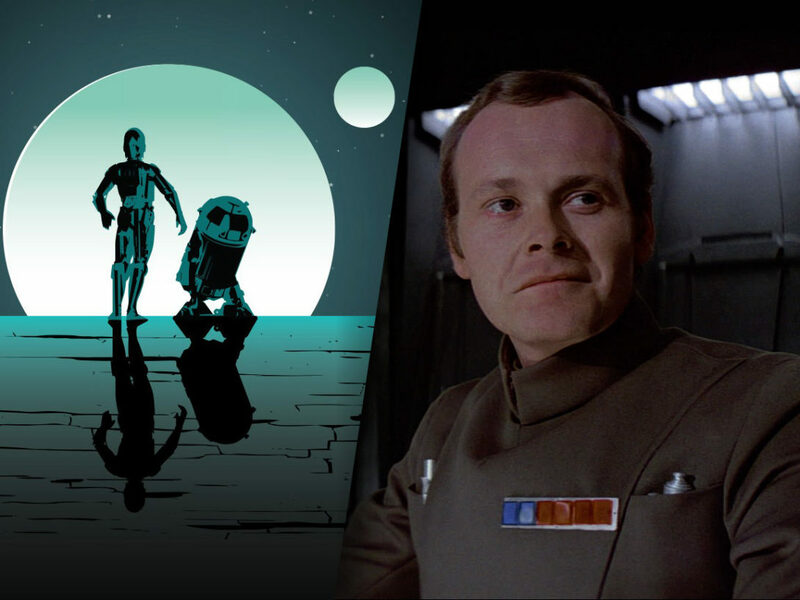 StarWars.com: Let’s talk about your own relationship to the saga. 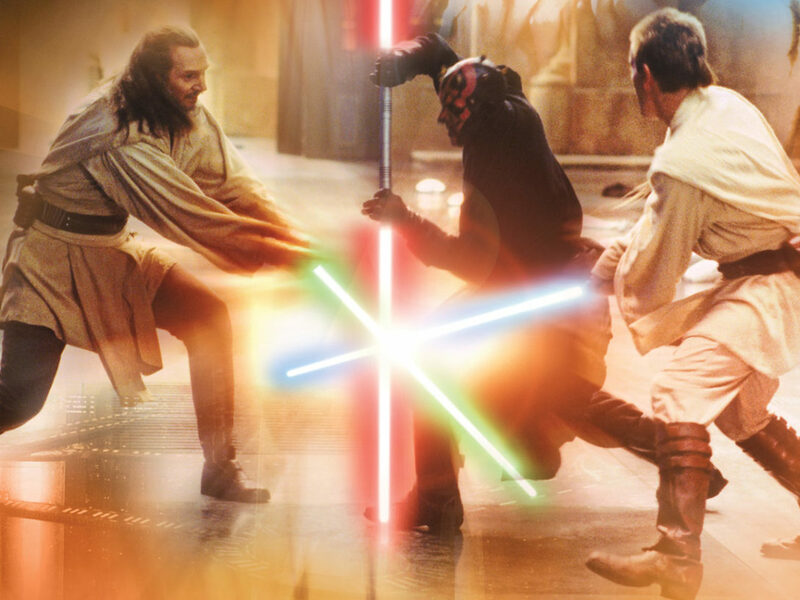 How did you first get introduced to Star Wars? What aspects of the films resonated most when you were a kid? Nnedi Okorafor: My mom took my siblings and me to see Return of the Jedi. I must have been about 10. I was instantly hooked and quickly worked my way backwards. I don’t remember how I managed to see the first two, but I did. What resonated with me most deeply was the sense of many worlds and many peoples and the ability to travel about those worlds and meet those peoples. I absolutely loved that. From a Certain Point of View is available now in hardcover, ebook, and audiobook.